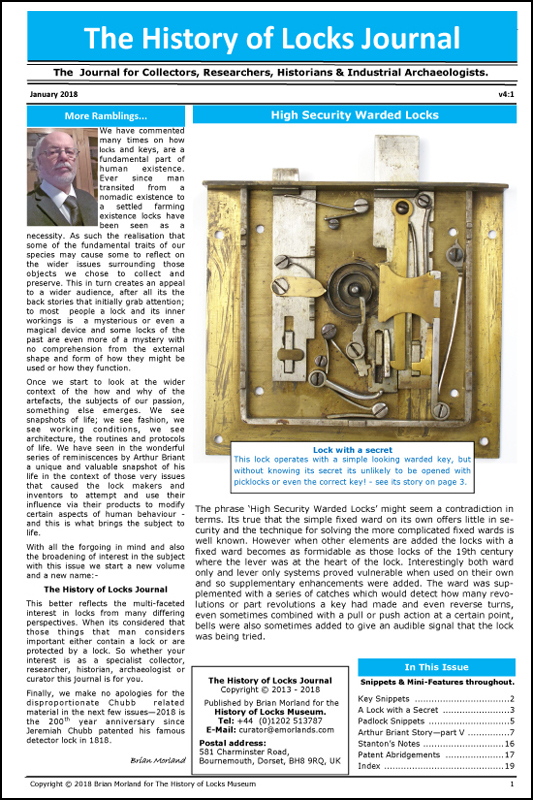 This is an article I wrote years ago on the No Key padlock. At that time, I thought I was the first one to figure it out, but it looks like peerless already knew how to find the combos on these things! Anyway, here's the pdf. Hopefully it helps someone out.